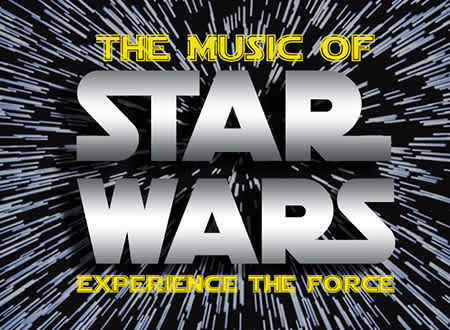 Celebrate International Star Wars Day with a concert that started in a galaxy far, far away! Experience the epic Academy Award-winning film scores of Star Wars like never before as they’re played live by the CSO. Tickets can be purchased online at chattanoogasymphony.org, on the phone at 423.267.8583, or in person at 701 Broad St.